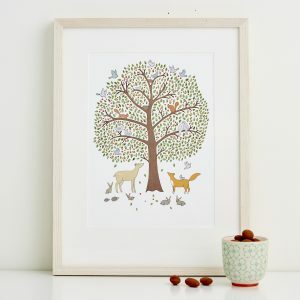 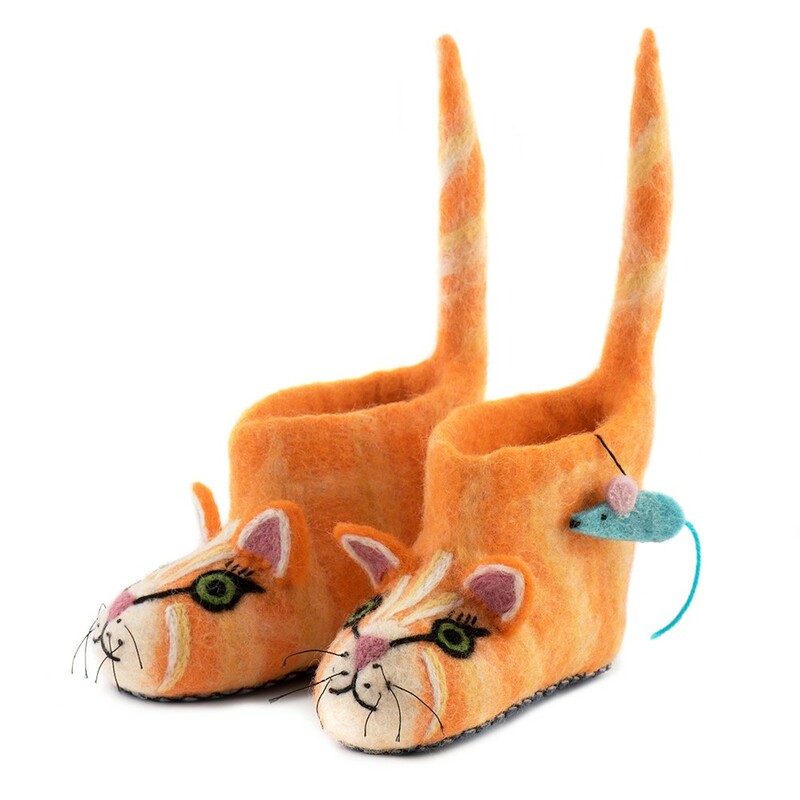 Category: Children, Socks, Slippers, Cats, Woollen Favourites. Tags: felt, slippers, cat. 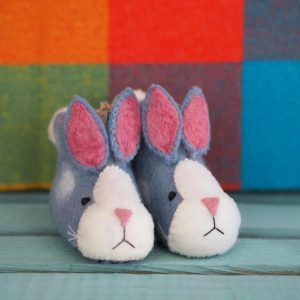 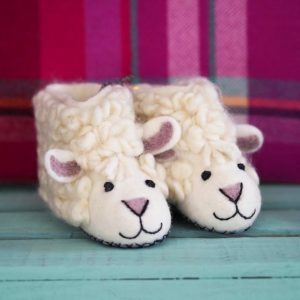 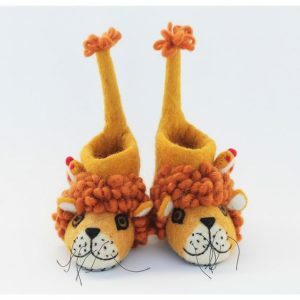 Keep little feet warm and cosy in these adorable ginger cat felt children’s slippers!